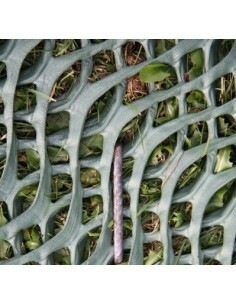 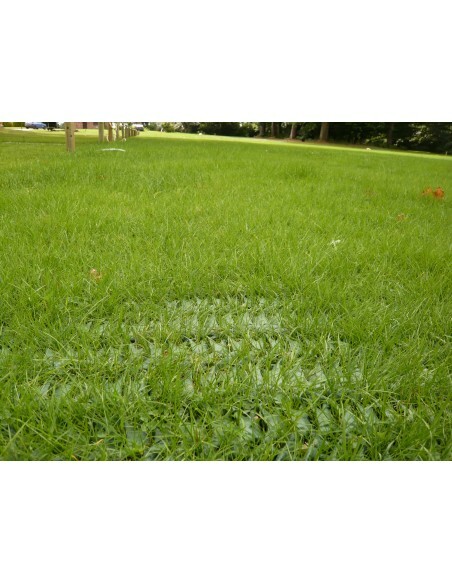 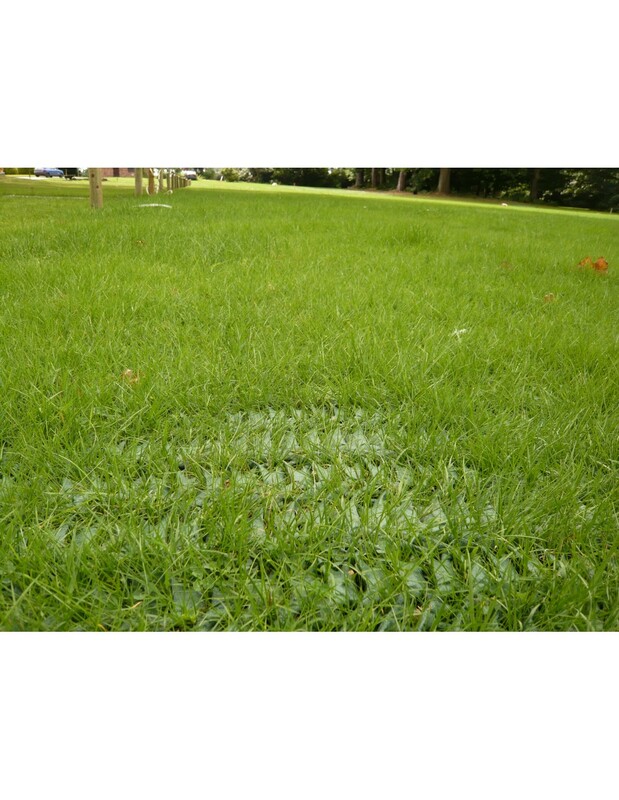 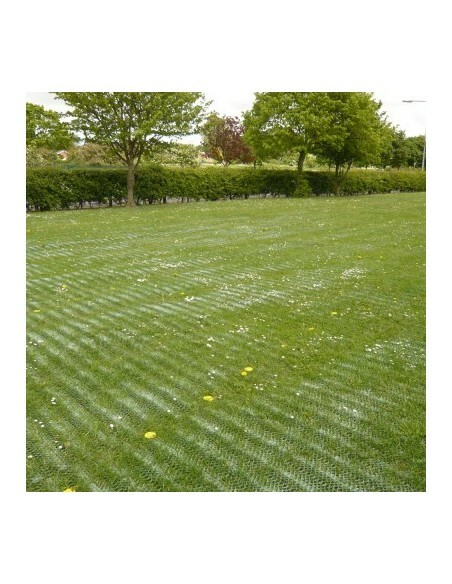 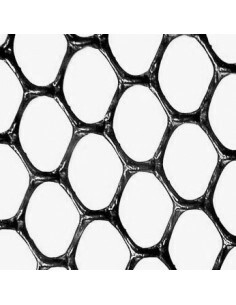 Extra thick HDPE mesh for protection of grassy areas and turf from all types of traffic. 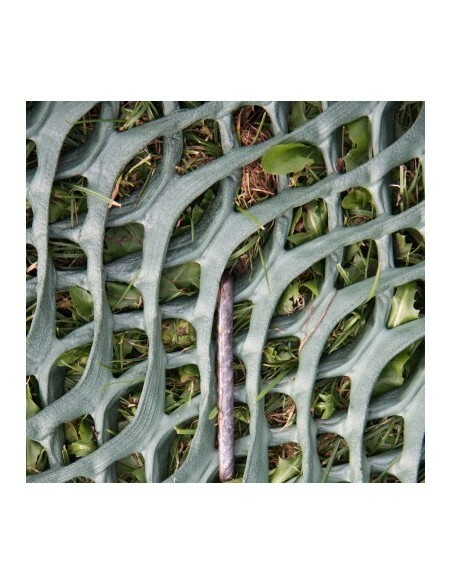 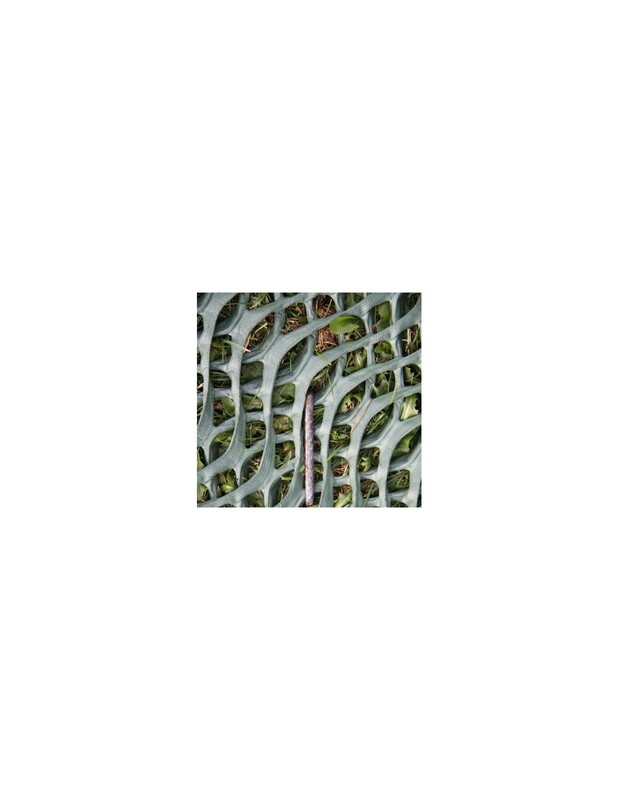 This is a heavy duty dual layer mesh construction with an oscillating pattern designed for reinforcing grassy areas subject to foot and vehicle traffic. 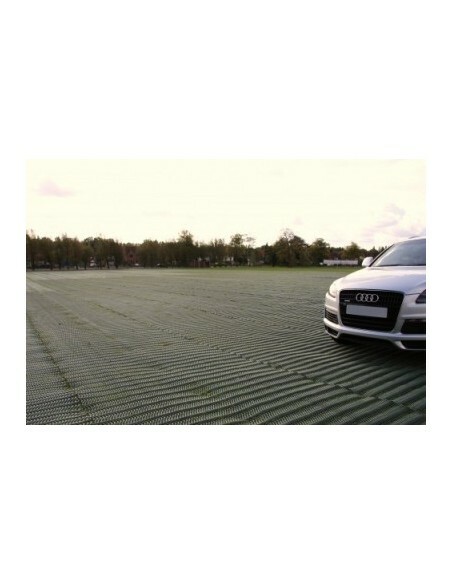 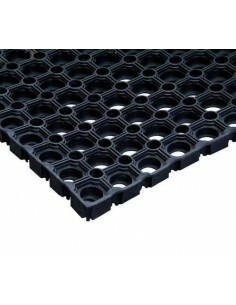 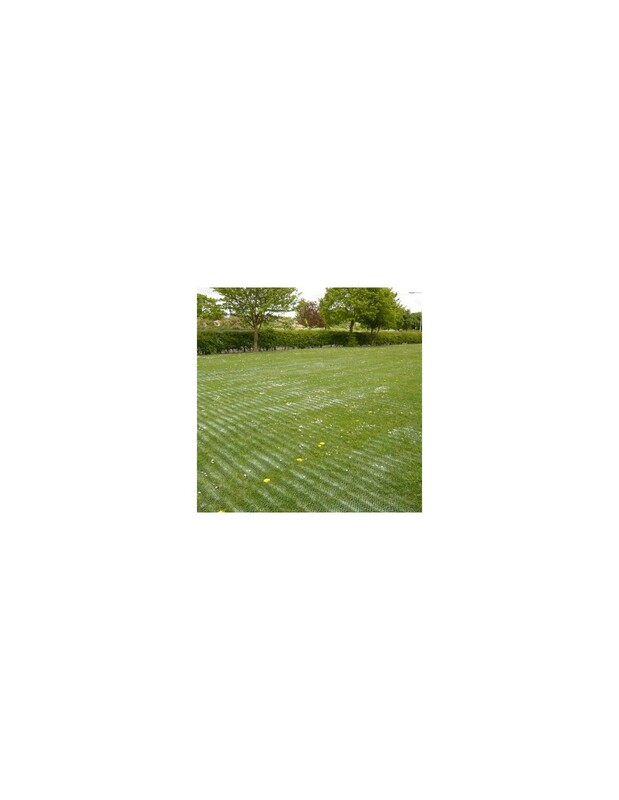 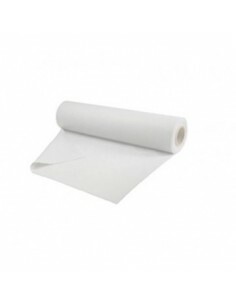 This product is suitable for applications where high traction is required in wet and boggy conditions.